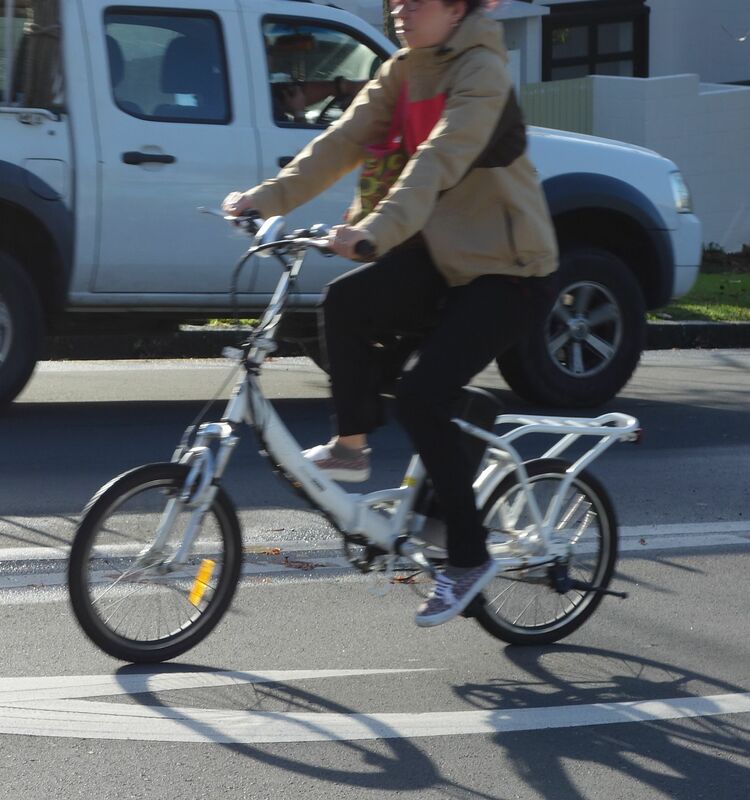 On behalf of the NZ Transport Agency, ViaStrada conducted research to evaluate the safety challenges of e-bikes and other low-powered vehicles (mobility scooters, e-skateboards, e-unicycles, etc). The aim was to generate a set of regulatory and non-regulatory options for addressing those issues in the New Zealand context. With improving batteries and economies of scale driving lower prices, electric bicycles (e-bikes) and other low-powered vehicles (mobility scooters, e-skateboards, e-scooters, etc) are becoming more popular worldwide. Specialty retailers are opening across New Zealand to cater for demand. However, in contrast to most countries, New Zealand legislation regulates motor power and is silent on motor assistance cut-out speed. More powerful batteries and controllers supplying high amperage can enable any otherwise legal motor to propel these vehicles to speeds well in excess of 40 km/h. Legislators must respond quickly to keep pace with technological and marketplace changes, minimise harm to road and path users, and support the positive benefits of e-bikes. To help inform any legislative change, this research clarified e-bike and low-powered vehicle definitions, discussed the range of technologies including motor types, controller features, and assessed regulatory criteria commonly used overseas. Electric bikes ("e-bikes") are the most widely used form of electric transportation in the world. China is the world’s largest e-bike market, as sales of lead-acid battery scooter style e-bikes have been driven by environmental policies restricting petrol powered two-wheelers. Lithium-ion battery bicycle style e-bikes are the mainstay of current sales in western countries. With rapid advances in battery technology and manufacturing economies of scale, weight and prices are dropping while range is increasing. These factors are helping propel sales growth. Data are not readily available on e-bike sales in New Zealand, however a useful comparison can be made between the similarly car-oriented United States with Western European countries. Between 2011 and 2014, e-bike sales increased 71% in the USA and 59% in Europe. The e-bike market is maturing faster in Europe due to the general cultural attitudes towards cycling; in Europe e-bikes are seen as an enabler of utility cycling, so retailers already used to catering to the utility market had no problem selling them. In English speaking countries, cycling is more commonly associated with sport. Electric assistance is anecdotally seen as “cheating” by staff working in traditional bicycle shops, and so there have been limited opportunities to see or purchase e-bikes. This is now changing, as New Zealand-based e-bike specialist retailers are setting up physical and online stores. For example, two physical stores opened in Christchurch just in 2015. In comparison to sport-oriented bicycle shops, e-bike retailers have no compunctions about electric assistance. The NZ Transport Agency has committed to increasing cycling trips by 10 million per annum by 2019, and is largely aiming to achieve this through the Urban Cycleway Programme. In 2014/15, there were approximately 32 million bike trips in Auckland, Wellington and Christchurch. If we are to increase by one-third, cycling would become much more normal. If such a cultural shift is achieved, we would be moving away from cycling mostly as a sport, and closing the gap to where Europe is today. E-bikes address many of the common objections to cycling, such as minimum fitness requirement, hills, distance, or inability to carry items. While e-bikes can't overcome all common objections, safety can (and should) be addressed through vehicle design and better infrastructure. Ultimately, e-bikes should be seen not as something cheaters use but as something that appeals to a much broader cohort of the public. In crashes between motorists and e-bike riders, there is a tendency to assume that a causal factor is that the e-bike is travelling faster than expected. However most factory-produced e-bikes do not provide assistance above 25 km/h or 32 km/h and many fit road cyclists can achieve 50 km/h or more. Without a legislated maximum speed, this assumption may continue to result in misallocations of crash responsibility and exclusions of e-bikes from various locations by local authorities. Then again, throttle control bikes do not even require the user to pedal, and this may well catch out a driver. Regulation needs to be set quickly, because the more users who comply with a certain aspect of potential policy, the easier it will be to introduce. For example, if New Zealand were to adopt the EU standard prohibition on throttles, this will need to happen before the e-bike fleet grows to the point where grandfathering in non-compliant bikes is judged to be infeasible. Our project received a detailed write up in the August 2018 edition of EVTalk magazine; refer to pages 18 and 28.